A refined yet casual dining chair, the Virgil Dining Chair offers a superior choice in a modern or traditional dining space. 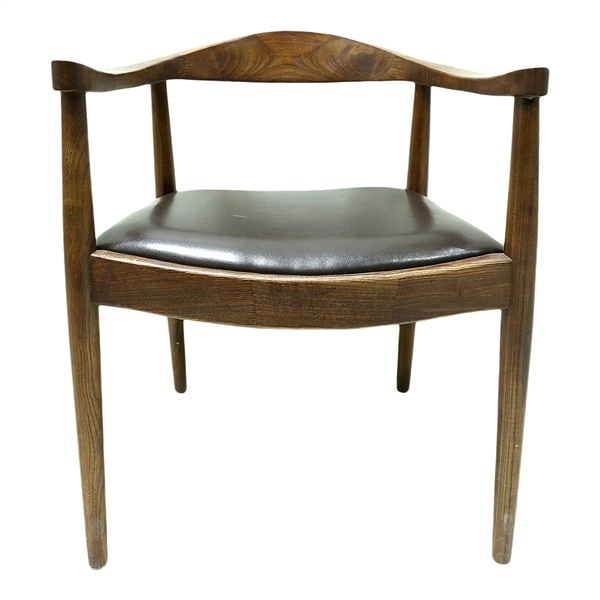 The dining chair boasts a solid elm wood frame that gives the piece a luxurious look and feel. Plus, with the dining chair's polyurethane seat, you should have no trouble sitting comfortably while you dine. Add a deluxe dining chair that combines fashion and function like never before with the Virgil Dining Chair.